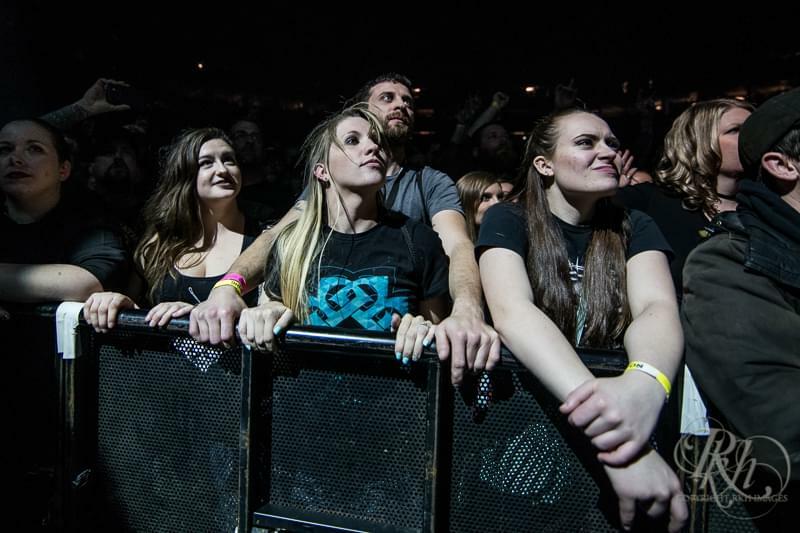 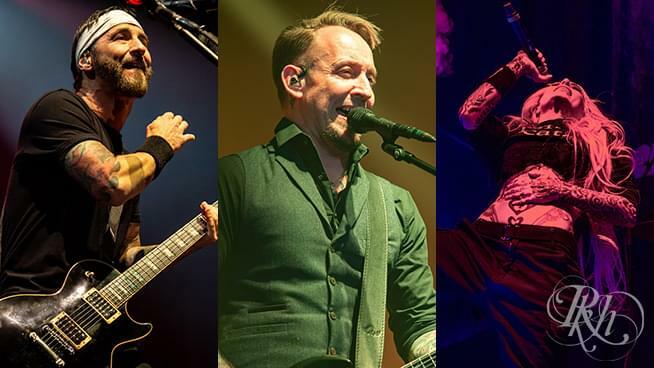 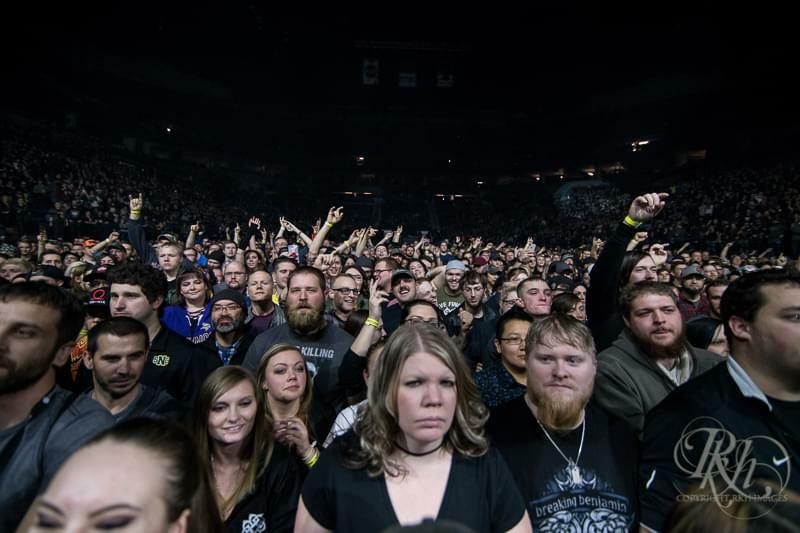 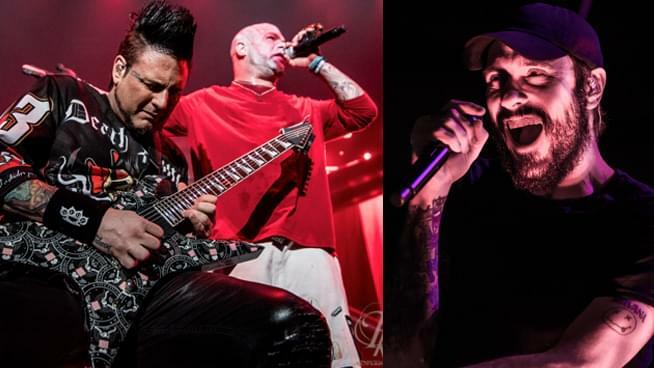 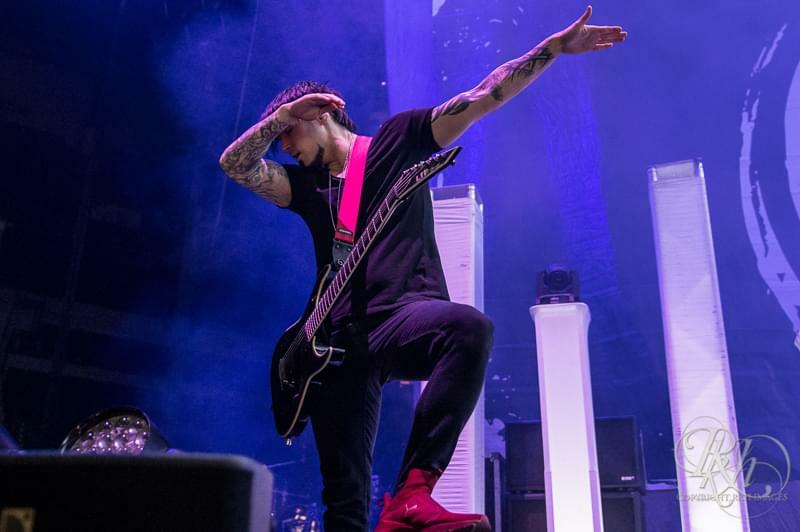 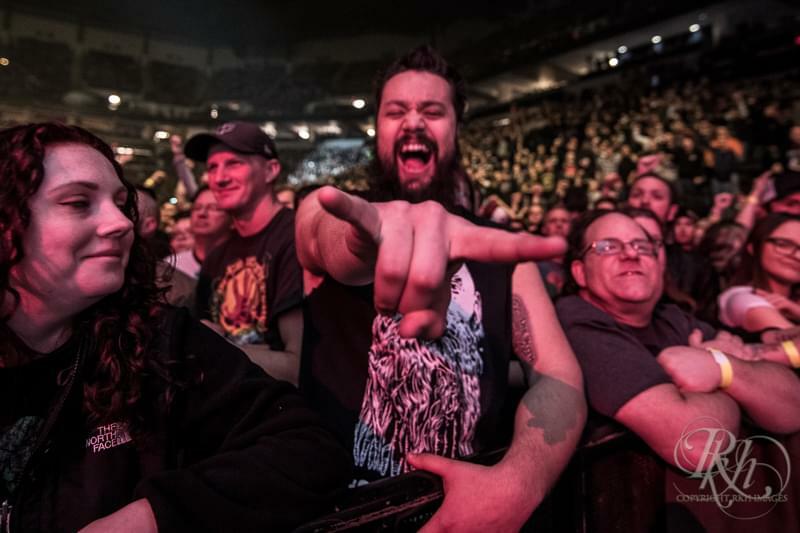 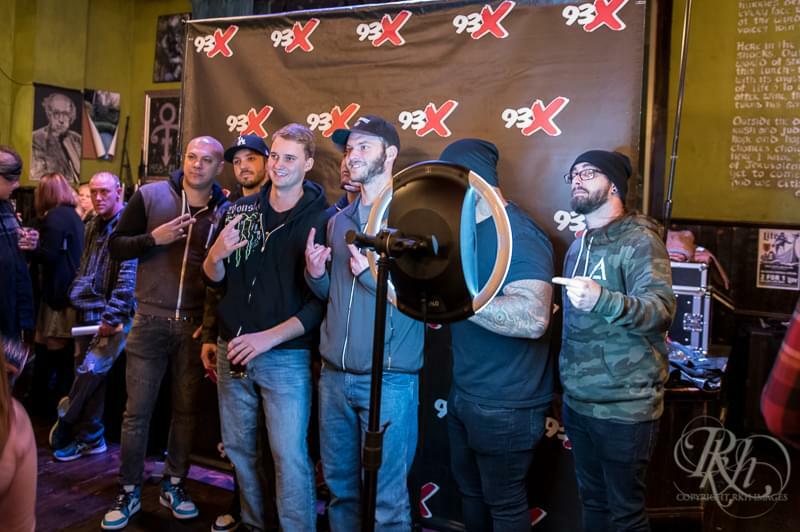 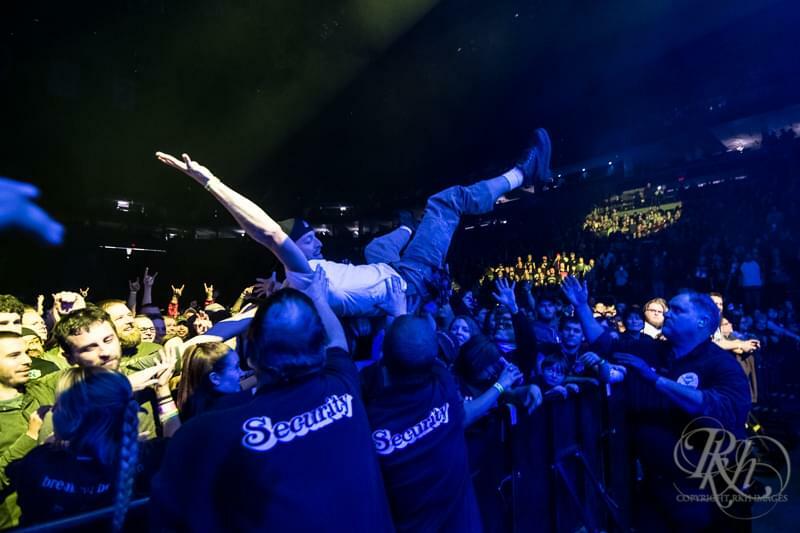 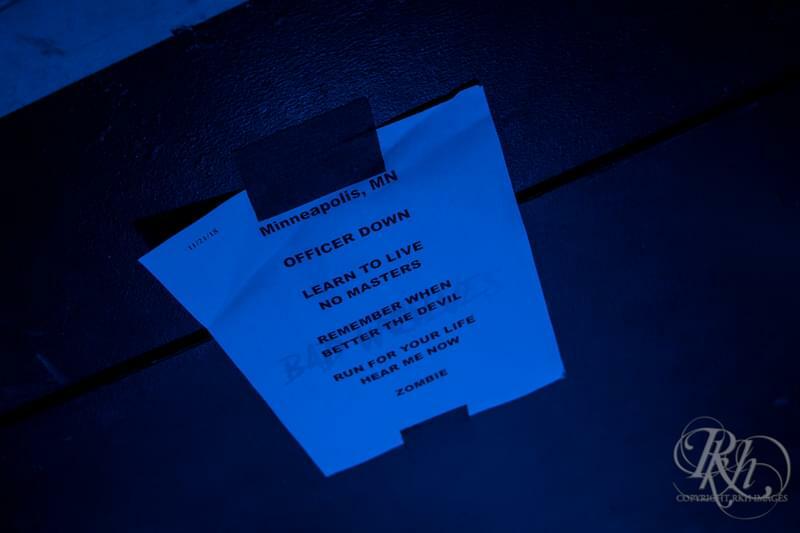 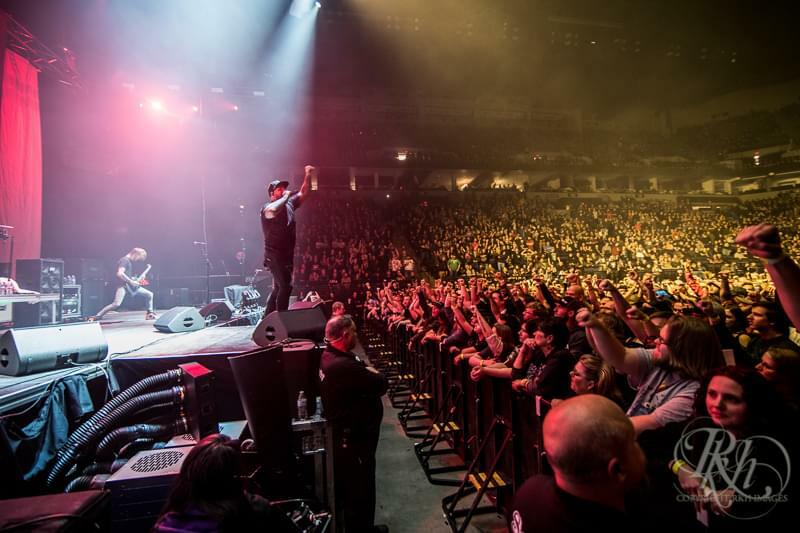 Five Finger Death Punch and Breaking Benjamin brought their co-headlined U.S. arena tour to Target Center on Tuesday, November 20, 2018. 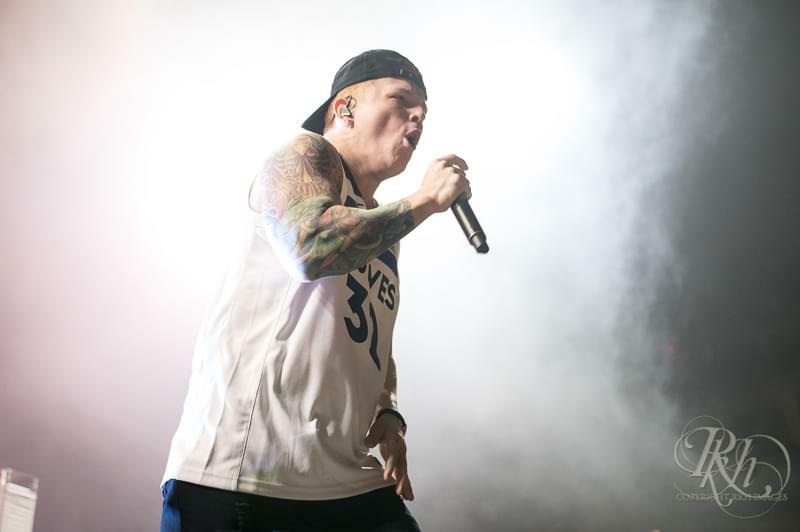 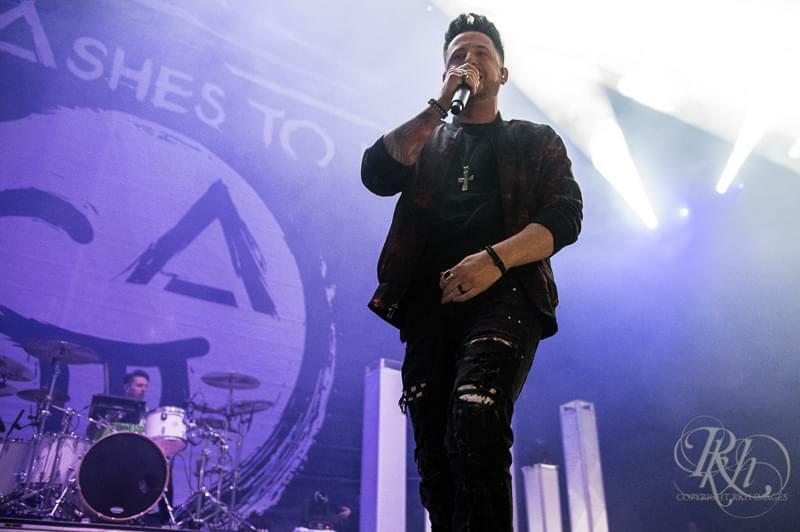 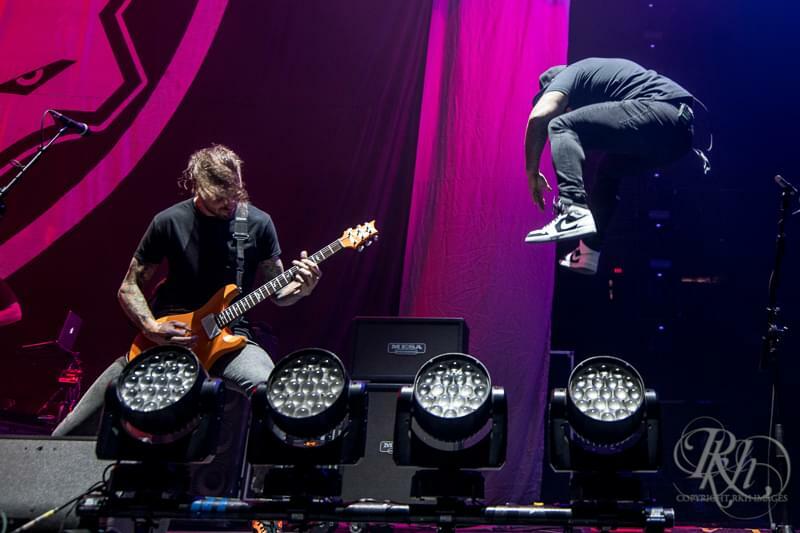 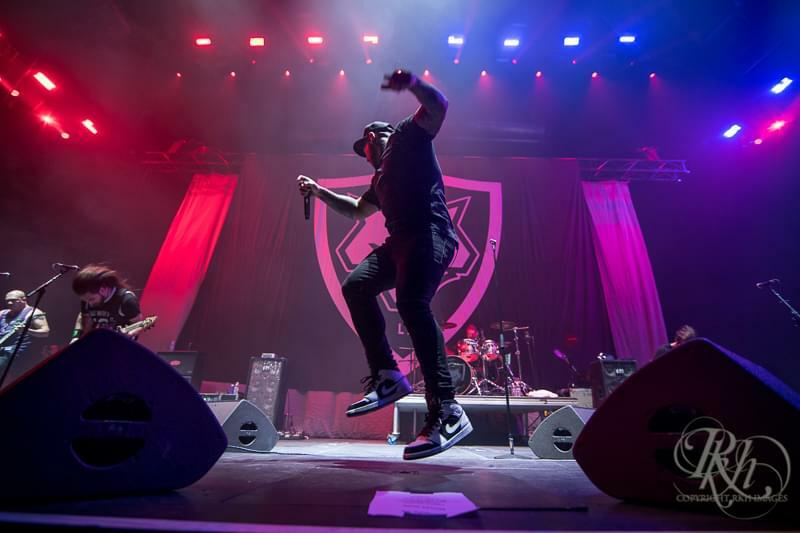 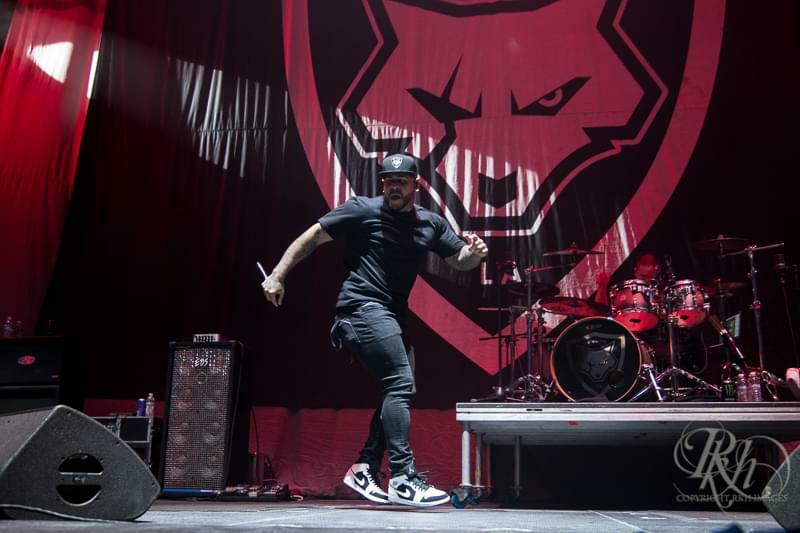 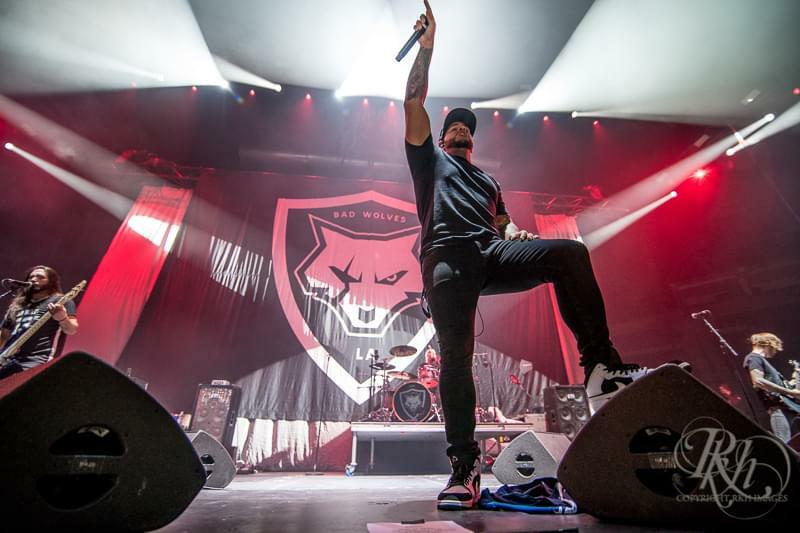 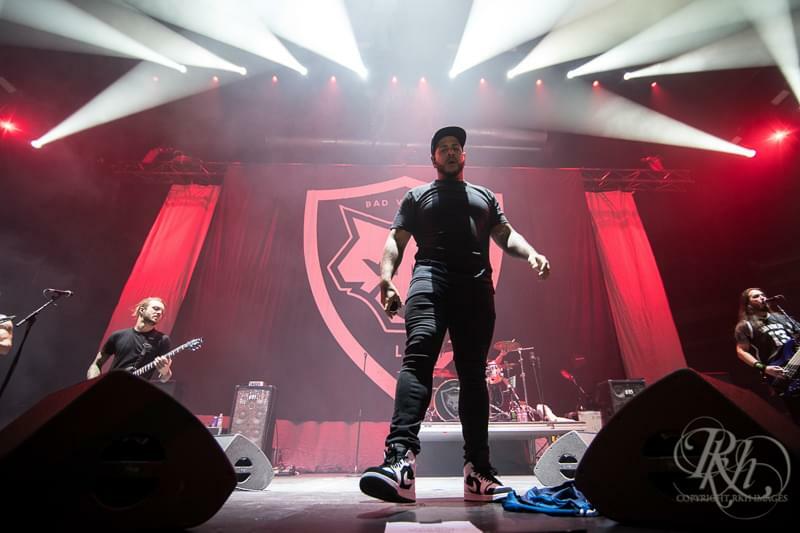 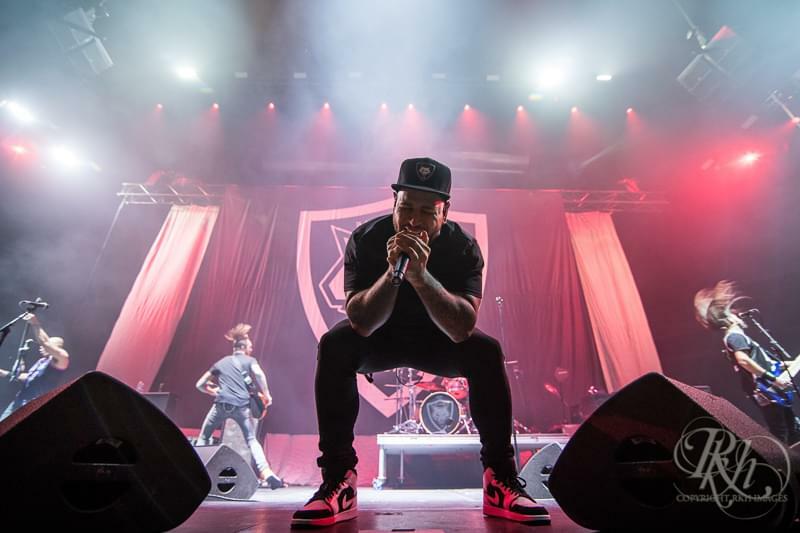 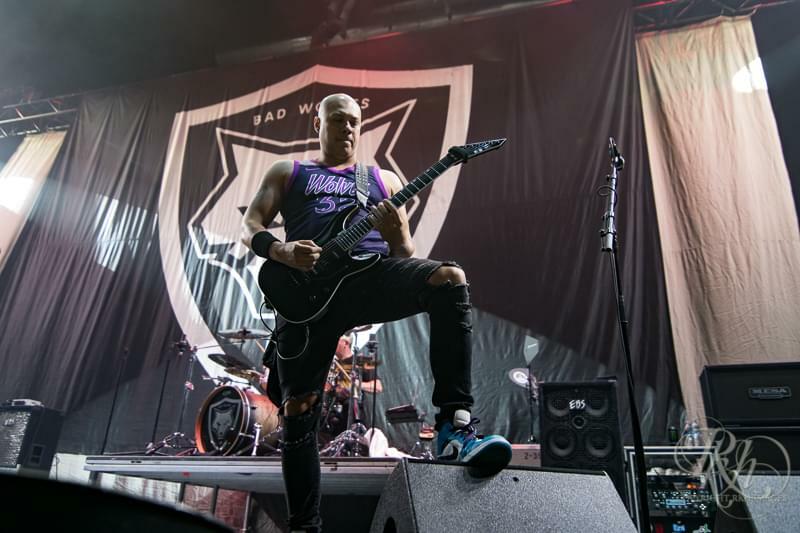 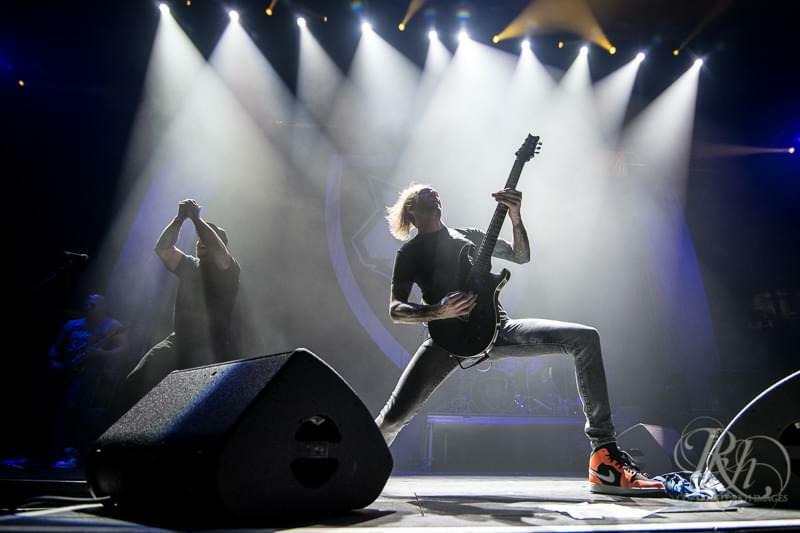 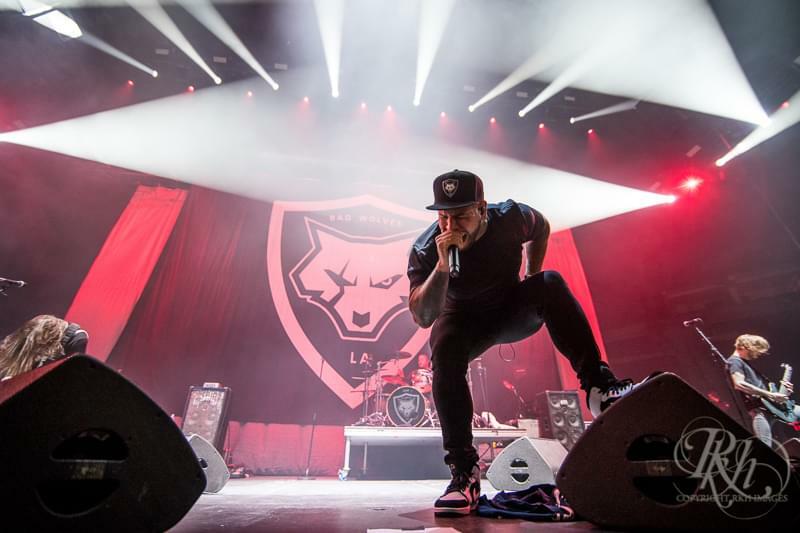 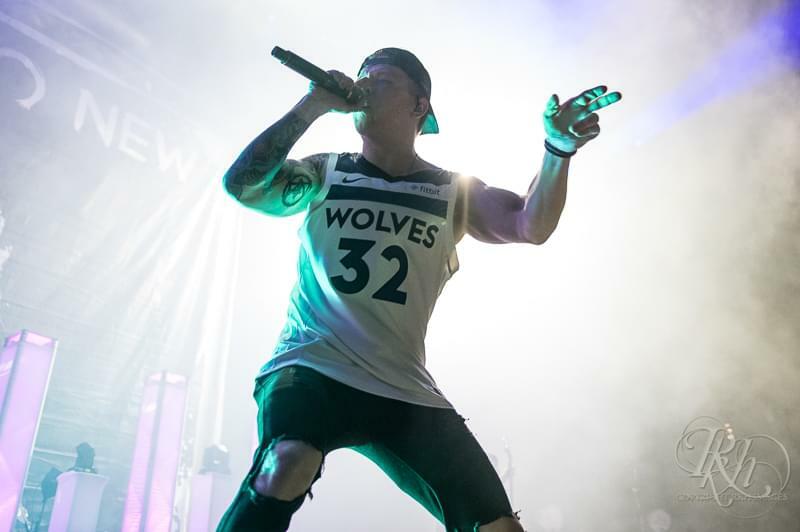 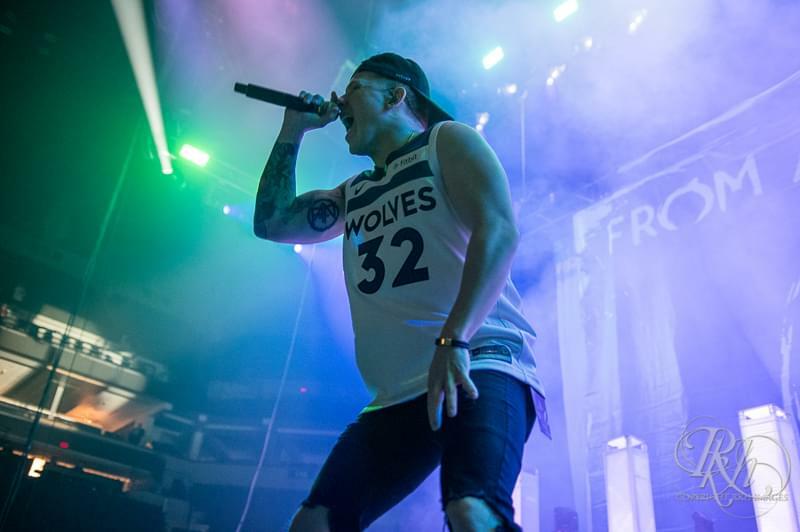 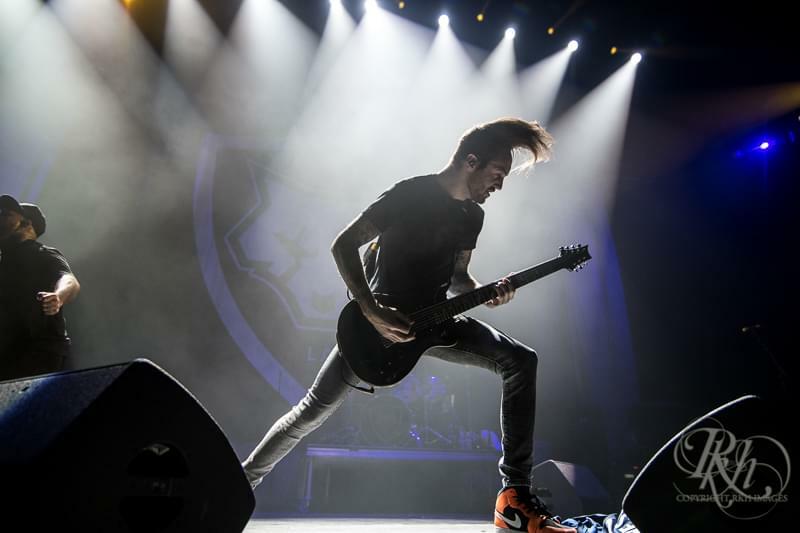 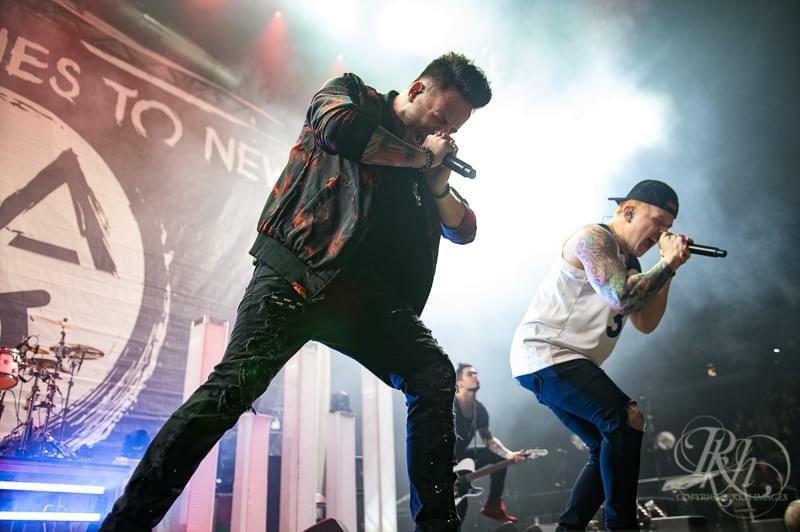 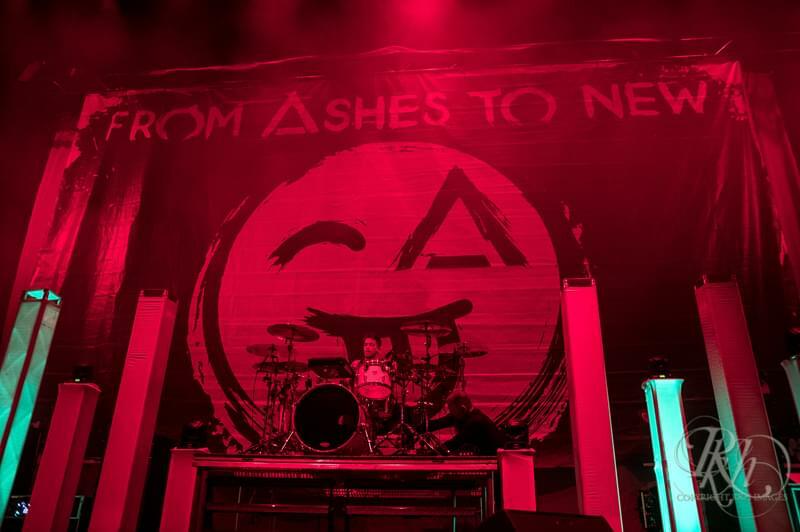 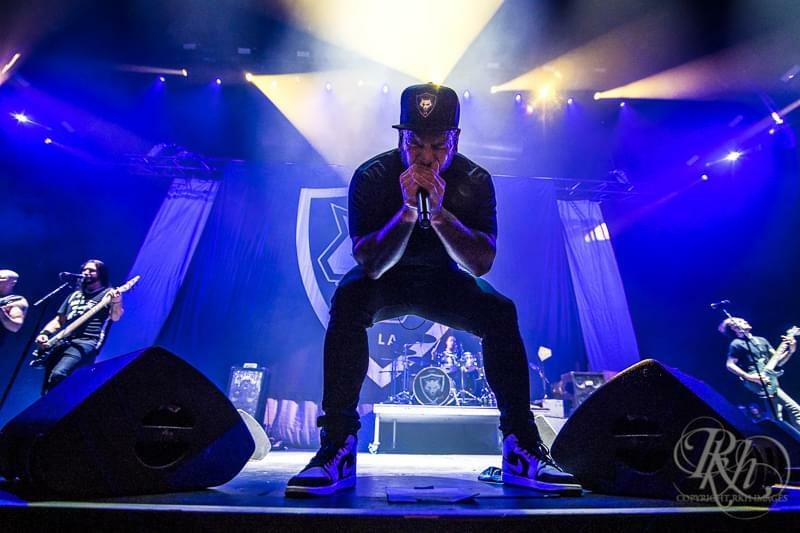 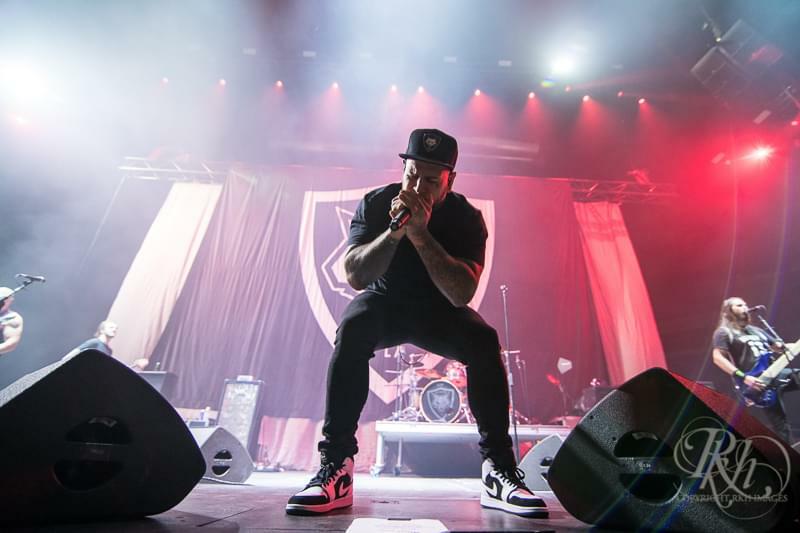 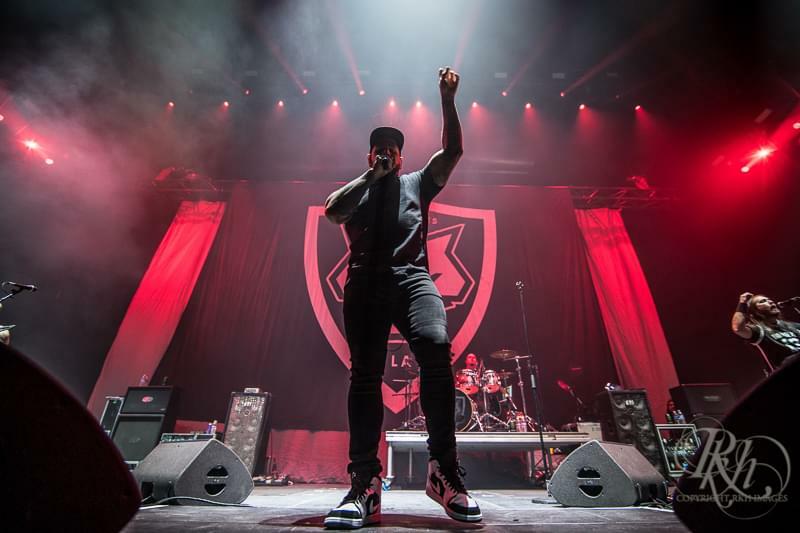 This tour stop also included support from Bad Wolves and From Ashes to New. 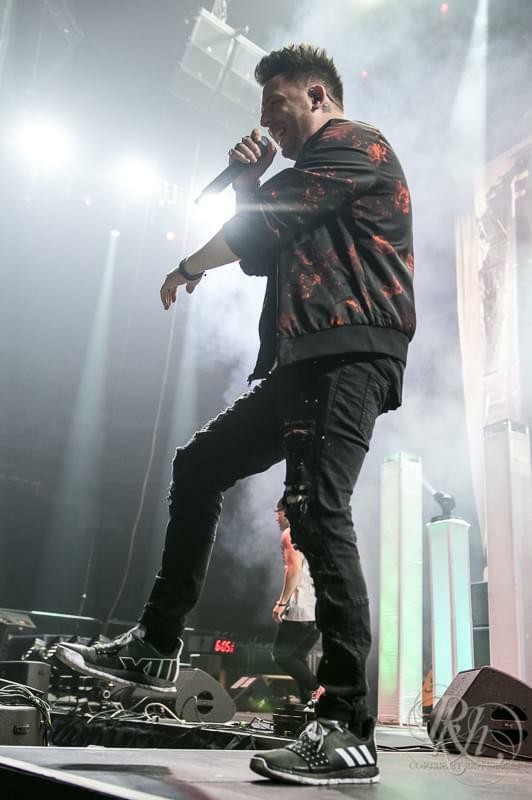 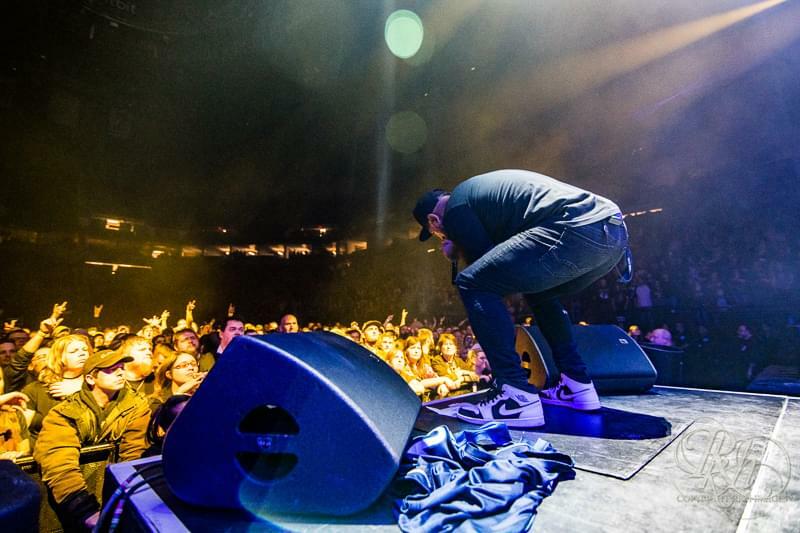 Check out the concert photos below taken by RKH Images.